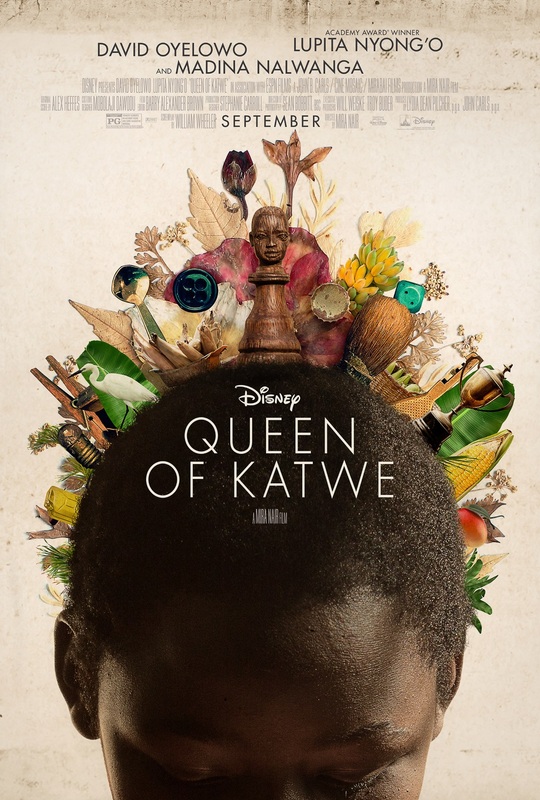 Each actor is shown in the Katwe chess club meeting room, and their corresponding real-life person appears and stands next to them. Next, there’s a series of still pictures from the movie. That’s followed by the music video for the song “#1 Spice” (https://youtu.be/DZ1OblYm5YY) that’s sung by the kids during the movie.